There are lots of different ways that you can advertise. 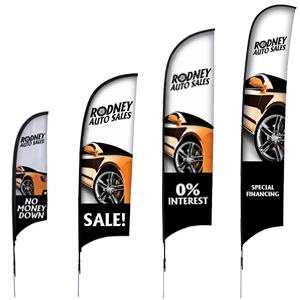 One of the most effective ways to advertise your business or event is with an outdoor advertising flag. 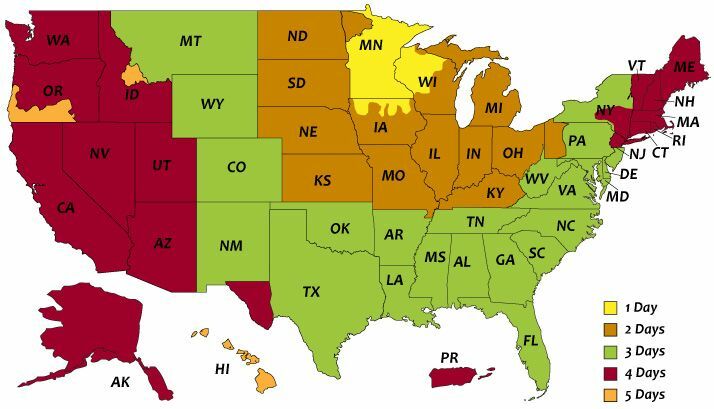 You can supply your own graphics for your flag or you can use one of our advertising templates to get started. All of our templates can be customized in the online designer. We have lots of background images and clip art images that you can use to customize your flag. You can also add text and upload your own logo or graphics. You can display the flag outside of your business during an event to draw customers in. Advertising flags also work well for brand awareness. All of our fabric flags are printed using a direct dye sublimation printing process so the colors turn out bright and vibrant. Regardless of what type of business you have, you can use flags to effectively advertise without spending a lot of money. Some of the most common advertising events are grand openings, holiday promotions and new product promotions. You can also have flags that just say single words like “Sale”, “Welcome” or “Open” to draw customers in. Other common advertising flags are for restaurants, tax services, car washes, apartment buildings and used car lots.